An official Pokemon cafe has been opened in Nihonbashi, Tokyo in March 2018. With advance reservation, you can enjoy lunch, dinner, and tea break at this café. In addition to that, there are also plenty of goods and take out menu which you can bring back as souvenirs! 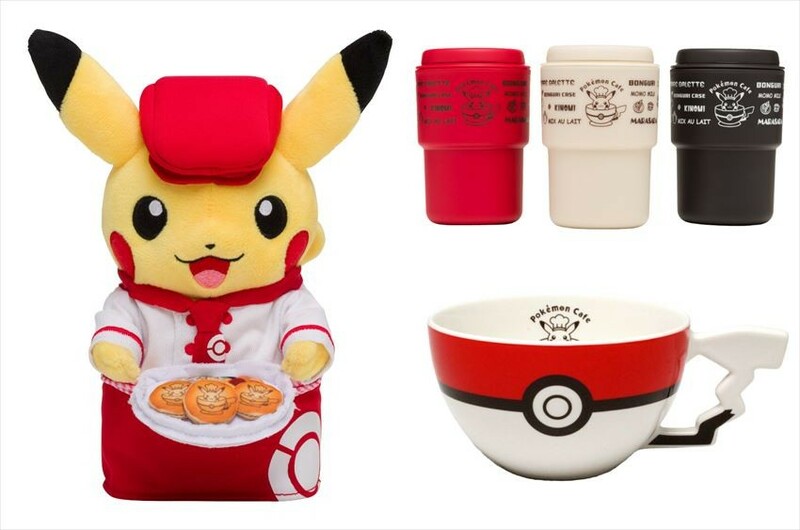 This time, we are going to introduce the popular and limited goods which could only be purchased at "Pokemon Cafe"! 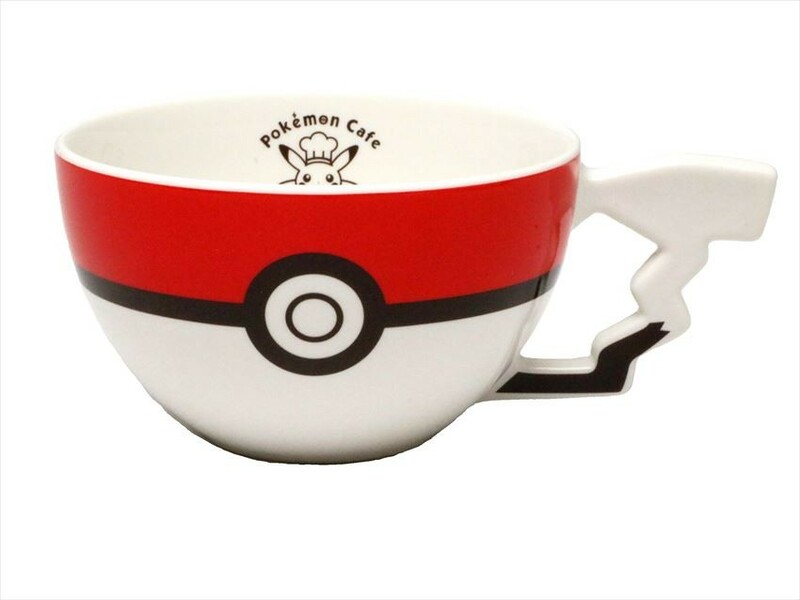 This wall mug series is designed with "Pokemon Café" logo. There are three colors of red, beige and black. There are two types of drinking mouth available, one without straw, and another one with straw, where you can select accordingly to your preference. Since the main body has a double layer structure, it is also a feature that the temperature’s change is low. If you removed the lid you can stack the mug on each other also. 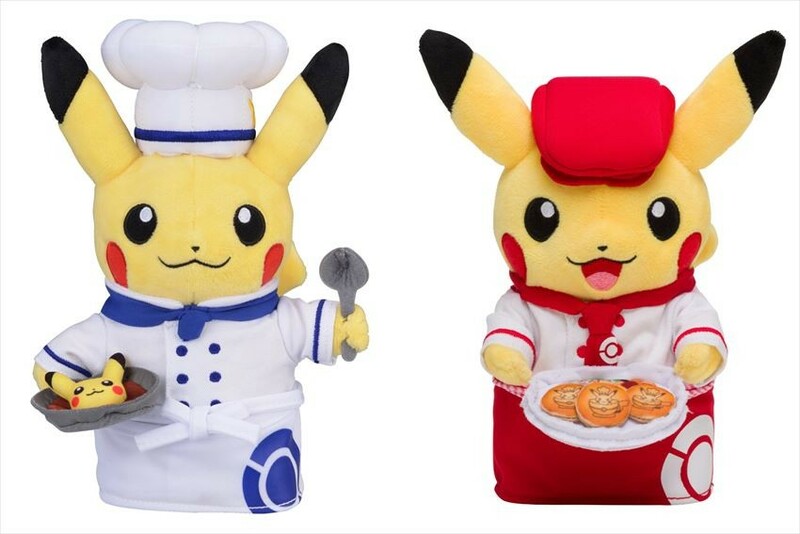 The photo on the left is Pikachu stuffed doll with waitress wear, which holds the popular menu of Pokemon Café, "Pokemon Cafe's Fruit Pancake". While the photo on the right is a stuffed doll of Pikachu with chef wear, with the menu of "Genki Ippai Pikachu Curry". Both of the menu look so real. This is a Jacquard woven hand towel. The size is an easy use size of 25 x 25 cm. 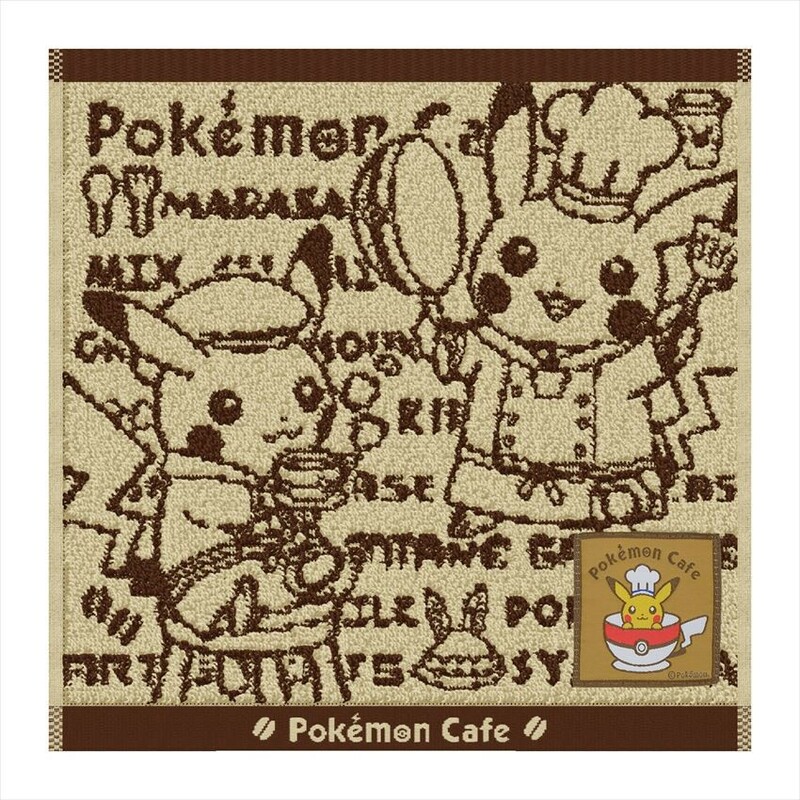 A big logo of Pokemon Cafe, a chef Pikachu and a waitress Pikachu are designed on the towel. The towel with a calm color of beige color is perfect for you to use at any scene. The cup body is a monster ball shape, while the handle part is designed with a motif of Pikachu's tail. There is a logo of Pokemon Café engraved inside the cup. And, in fact, this logo mug has the same design with the café logo itself! 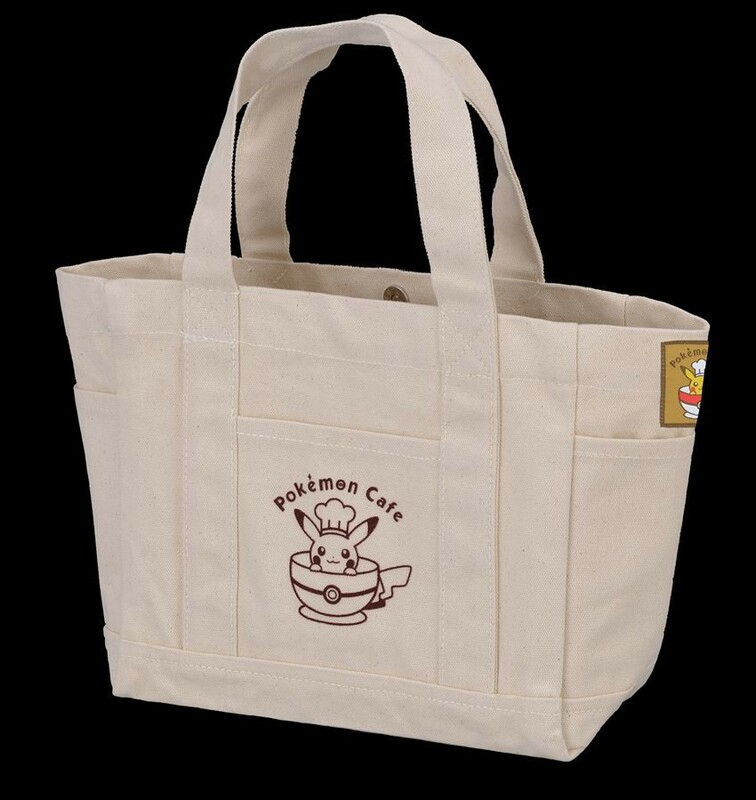 It is a mini tote bag with a design of Pokemon cafe logo. The design is simple with white color as a base color. The pockets on both left and right are convenient for the user to put in a smartphone, pass holder or other small accessories, etc! 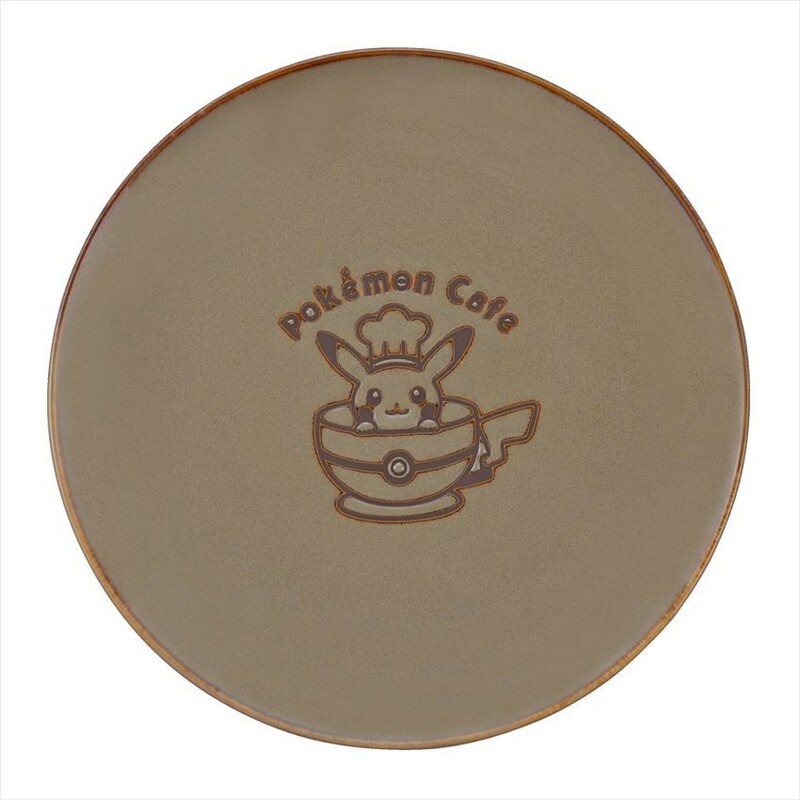 This plate is designed with the logo of the Pokemon Cafe. 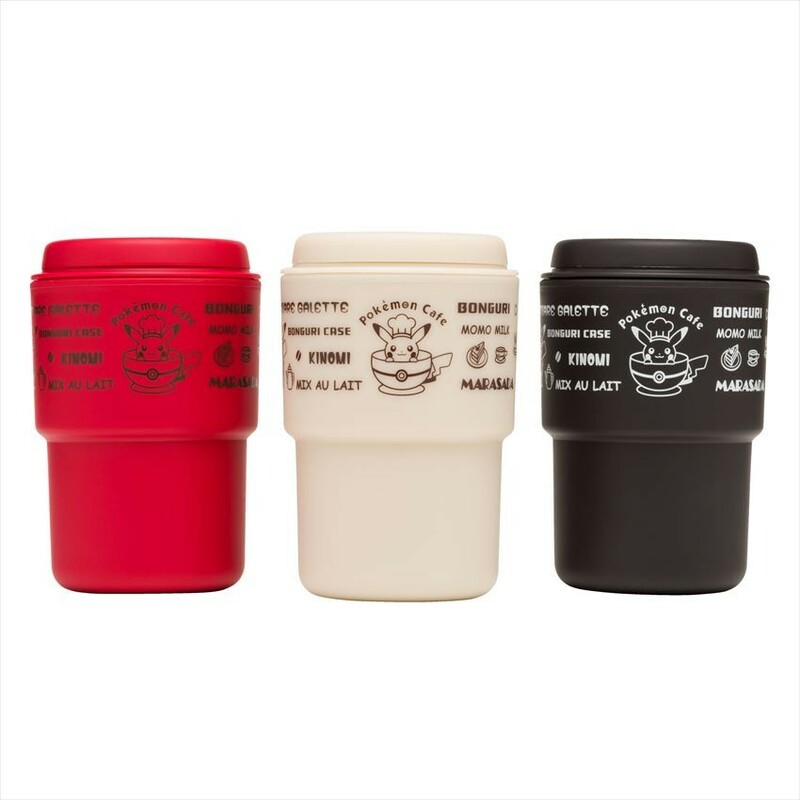 It is easy to use with the size of about 20 cm diameter. There is no doubt that it will be a useful item during breakfast, lunch or dinner!